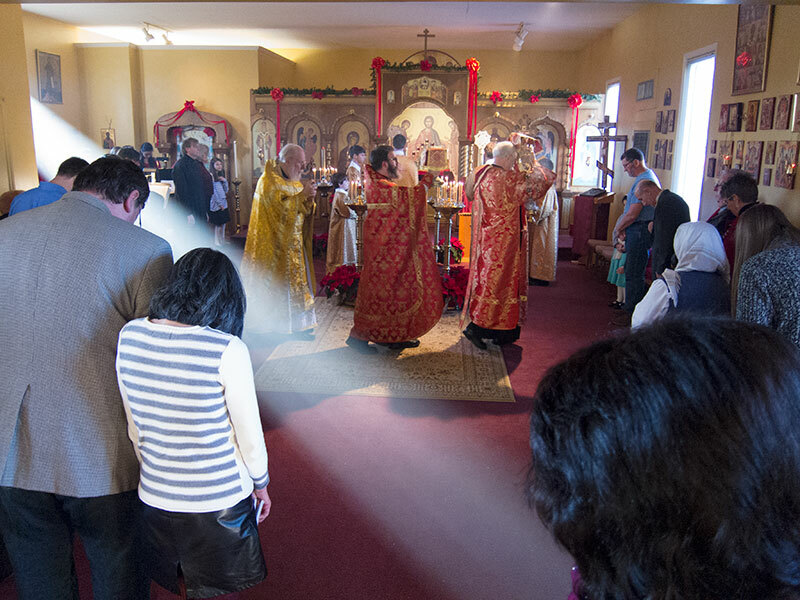 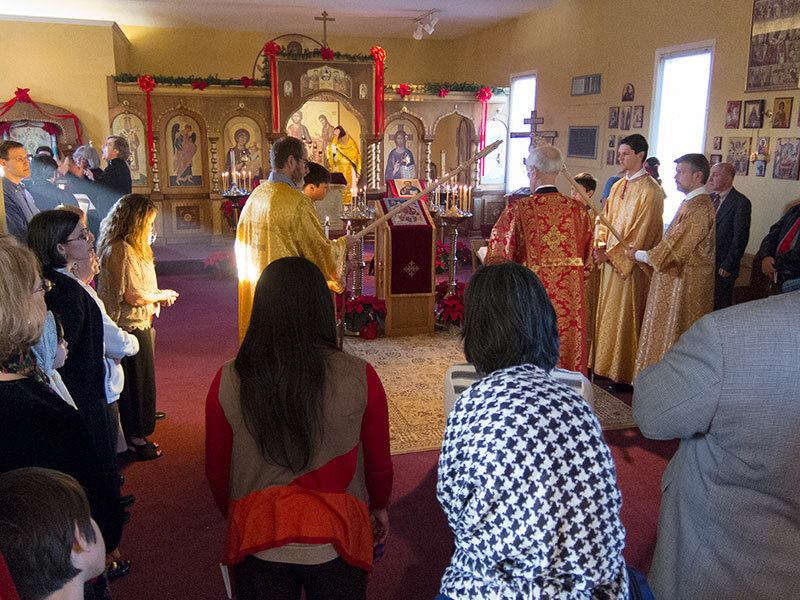 We have a few photos from the Vesperal Liturgy of St. 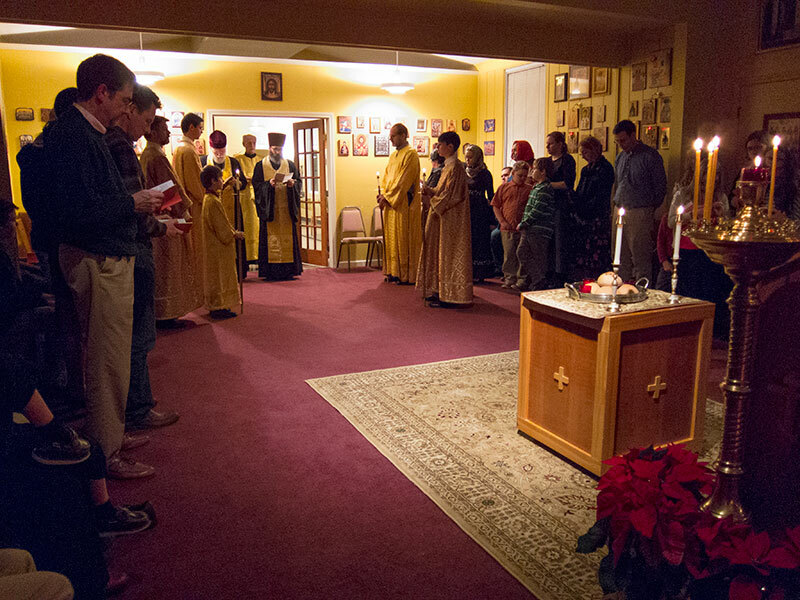 Basil leading up to Nativity, the Nativity Holy Supper, the Nativity Vigil (Great Compline and Matins), and after the Divine Liturgy. 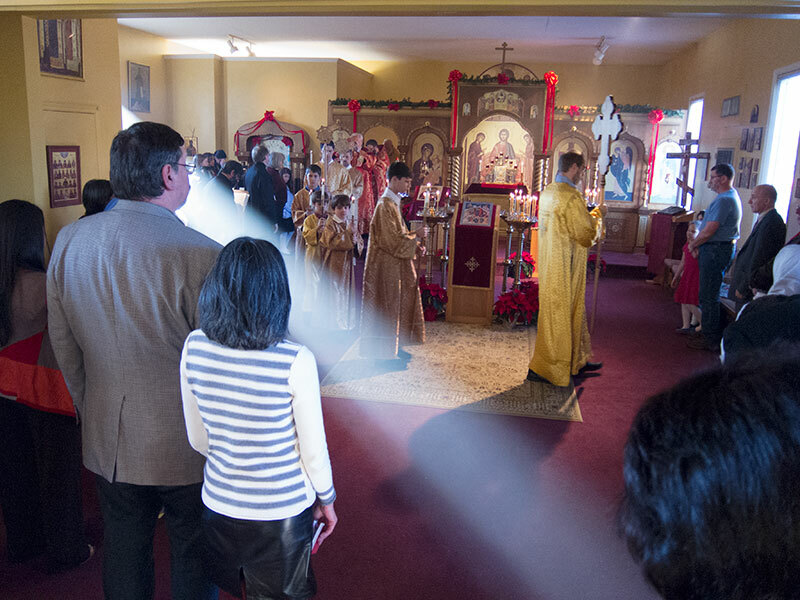 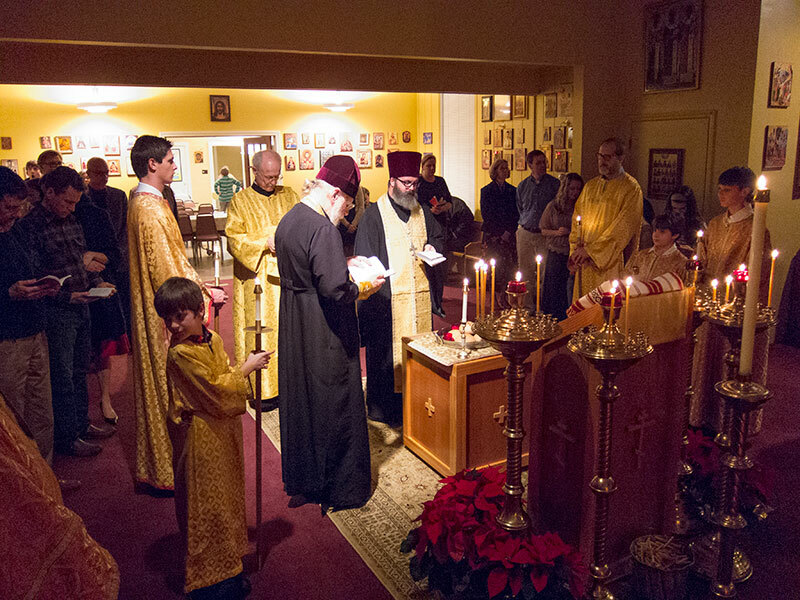 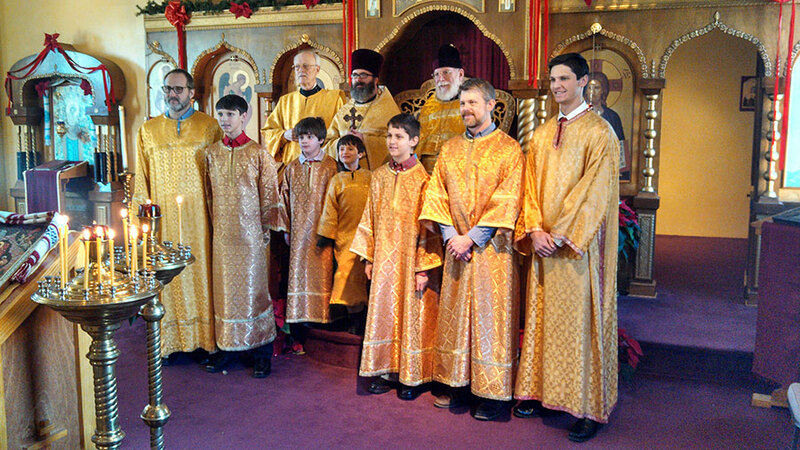 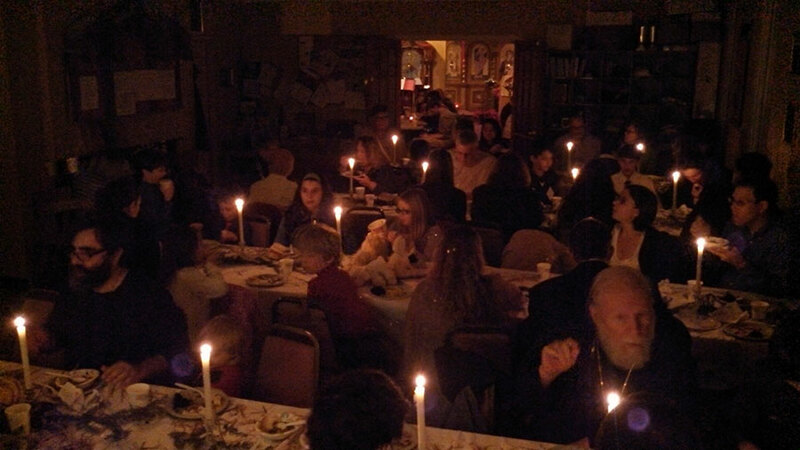 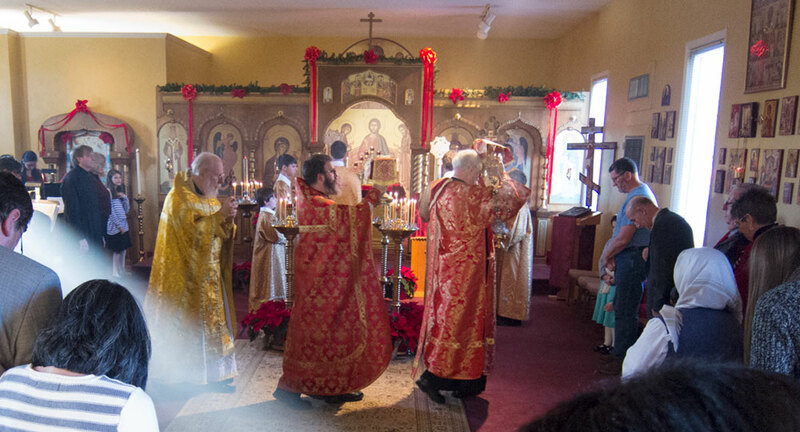 Thanks to Reader Daniel for the photos of the Nativity Holy Supper and Liturgy!